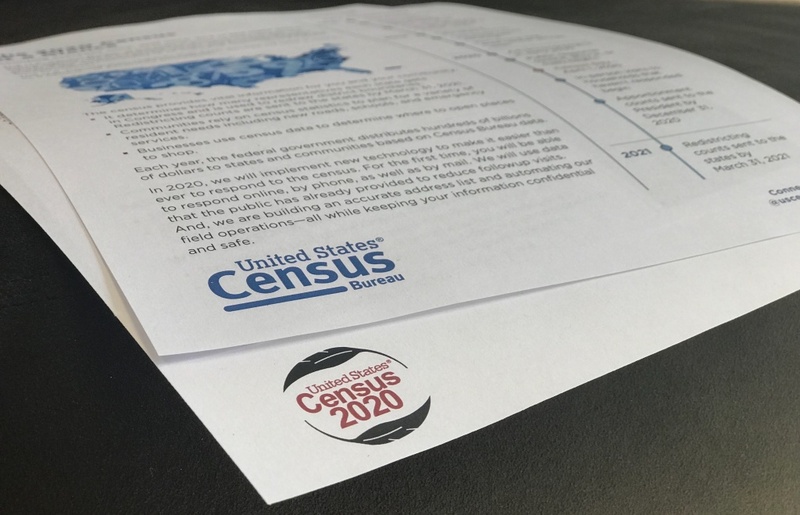 Are you at risk of being undercounted in the 2020 census? When it comes to the 2020 census, Los Angeles County is considered to be the hardest-to-count county in the country. An undercount would affect federal funding for vital programs, public safety, and business development—not to mention representation. As part of an initiative to strengthen our coverage and distribution of news about the 2020 census, KPCC-LAist is working to better understand the needs of people who live in greater Los Angeles and the Inland Empire. We want to know more about groups at risk of being undercounted in the census. Let us know about you and whether you’d be open to being interviewed.